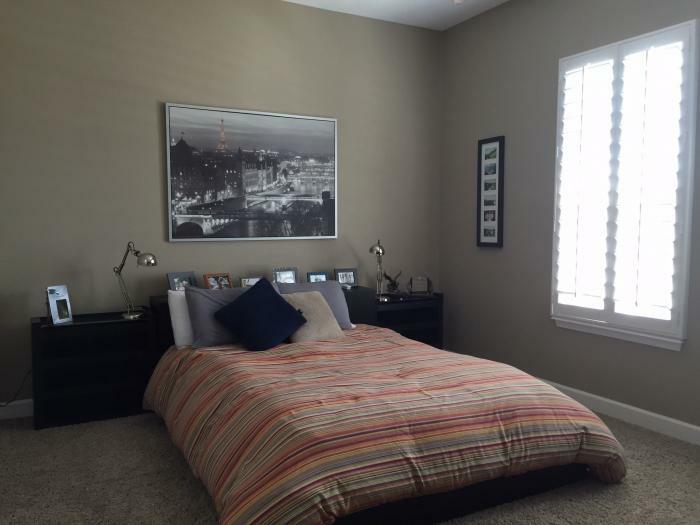 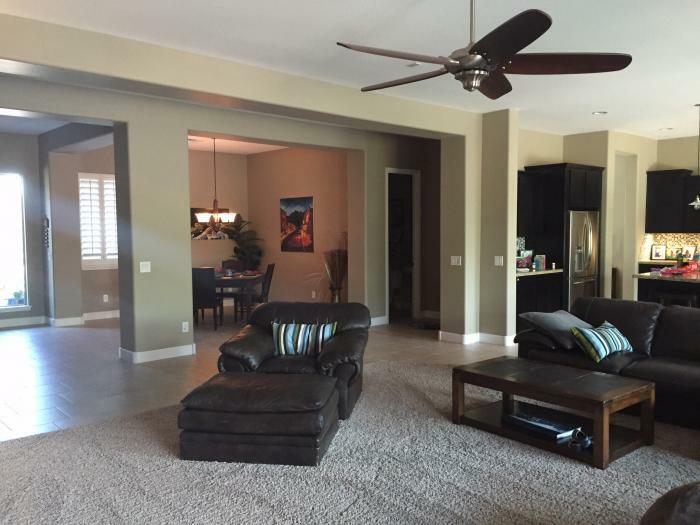 Large 4bedroom/3.5 bath open concept floor plan, 2 living spaces, tons of space to entertain! 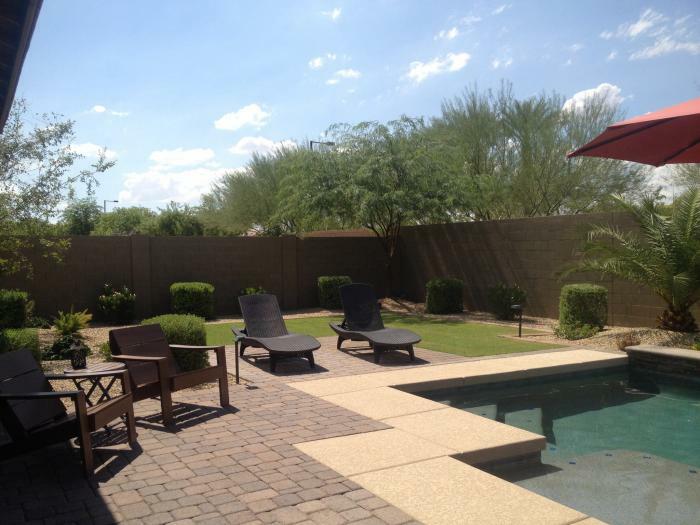 Large backyard with pool and firepit!! 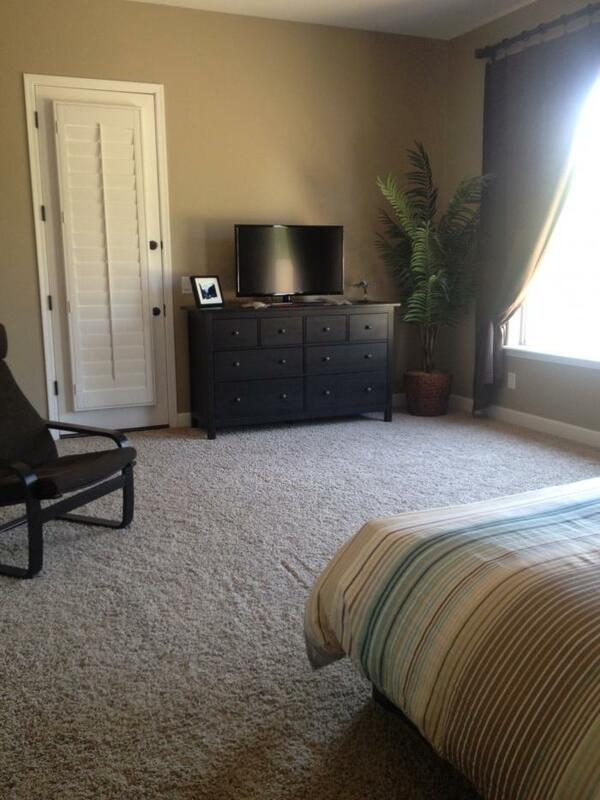 5 day minimum, 50% due at signing, contact owner for more details. 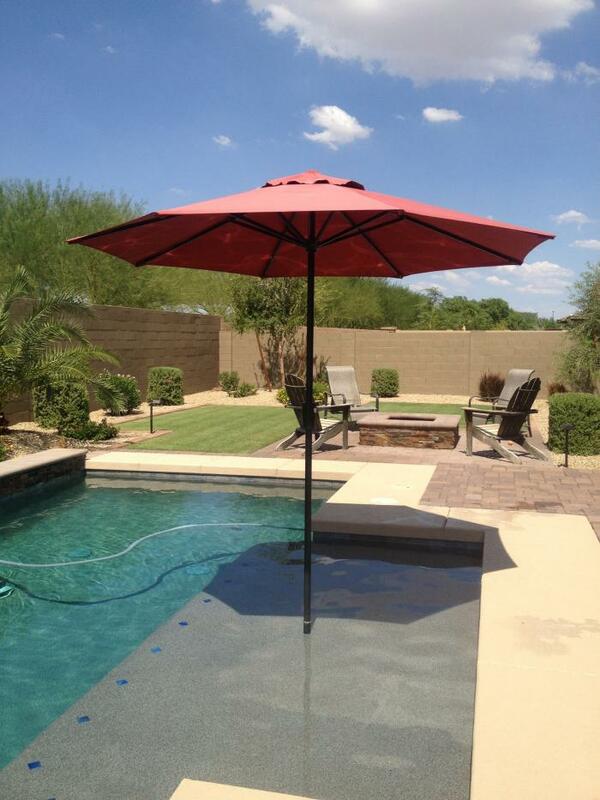 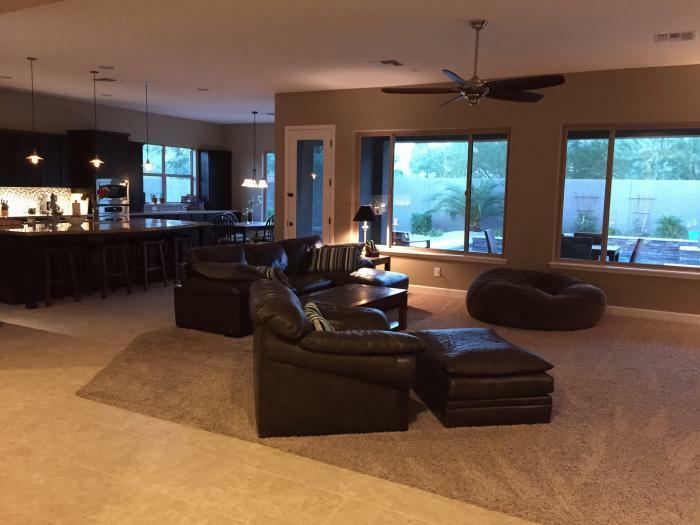 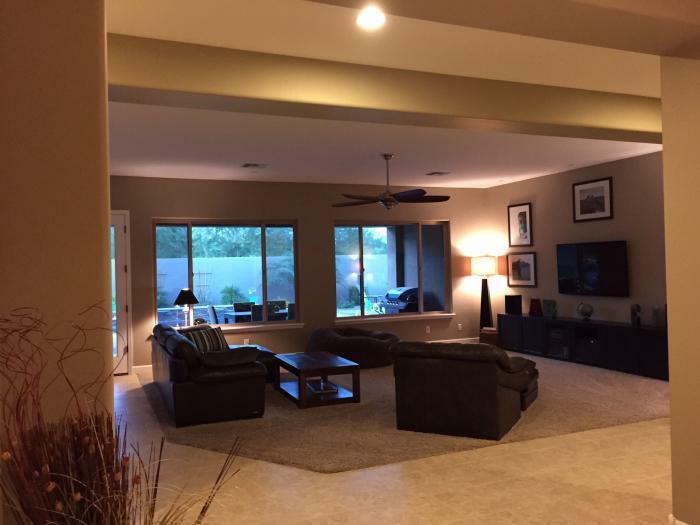 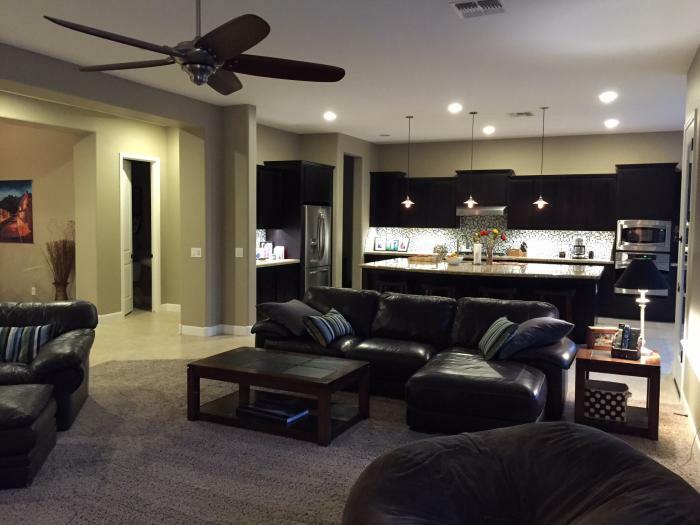 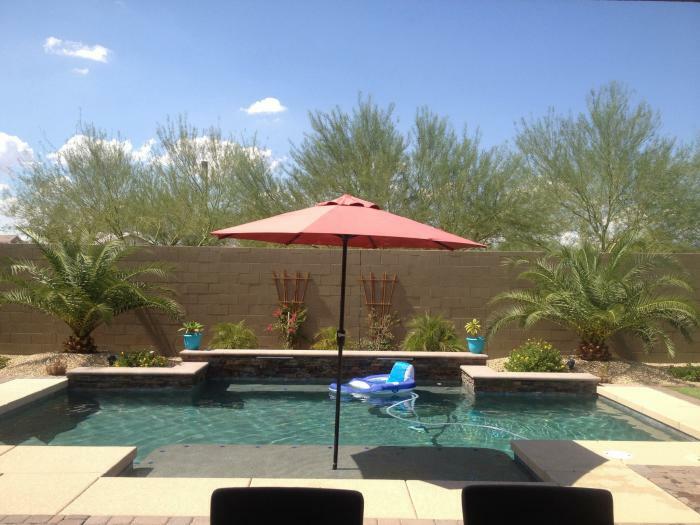 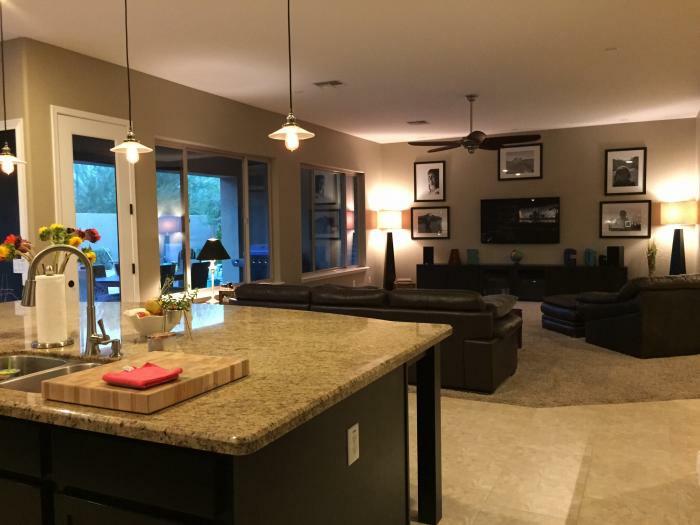 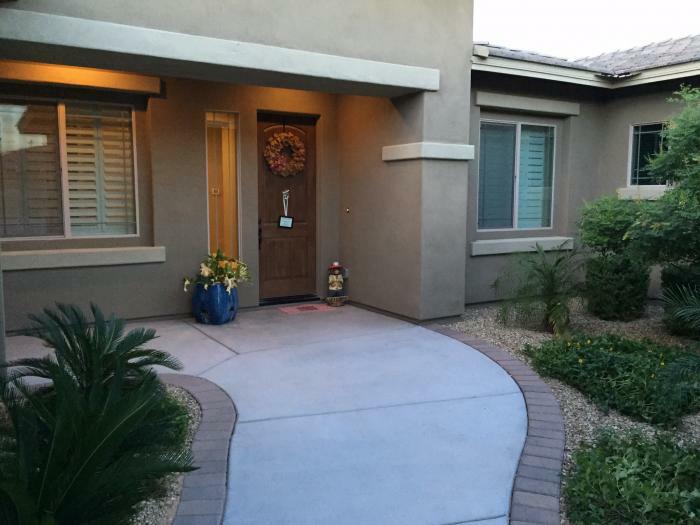 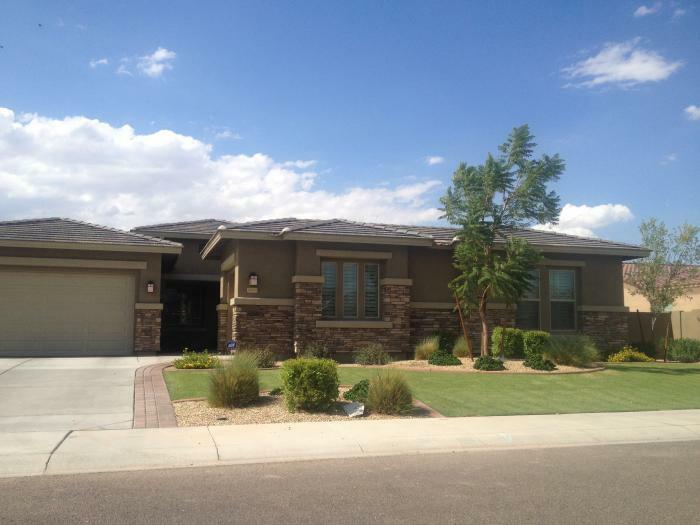 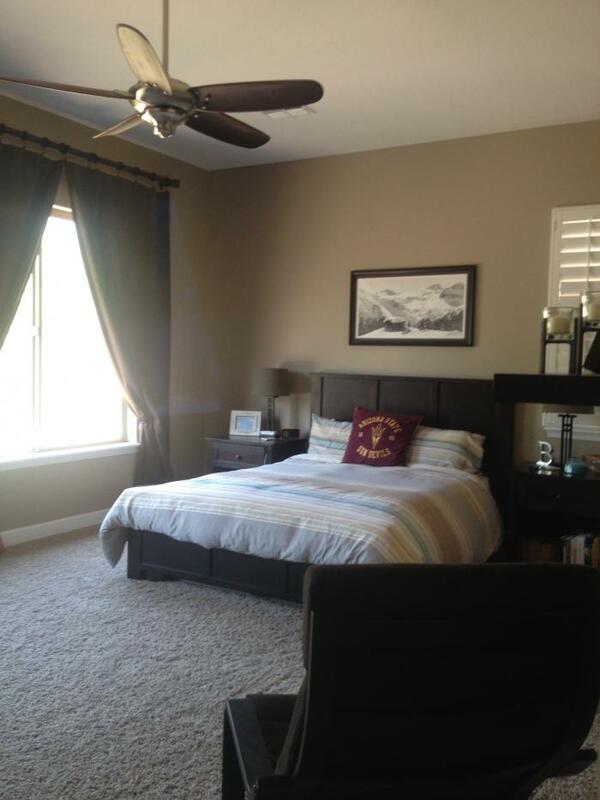 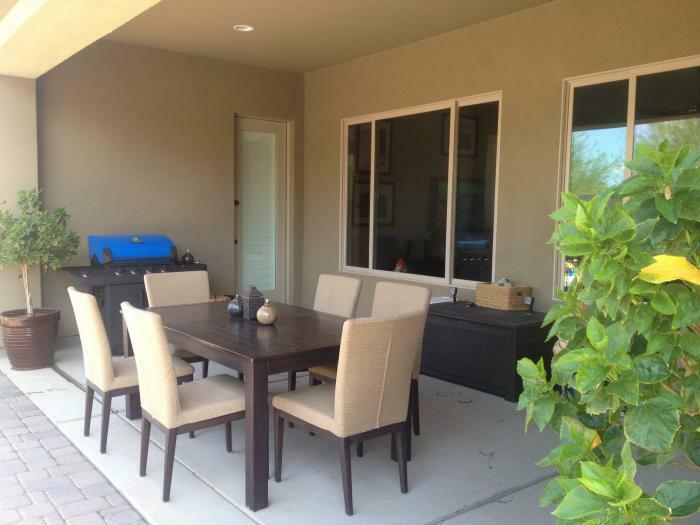 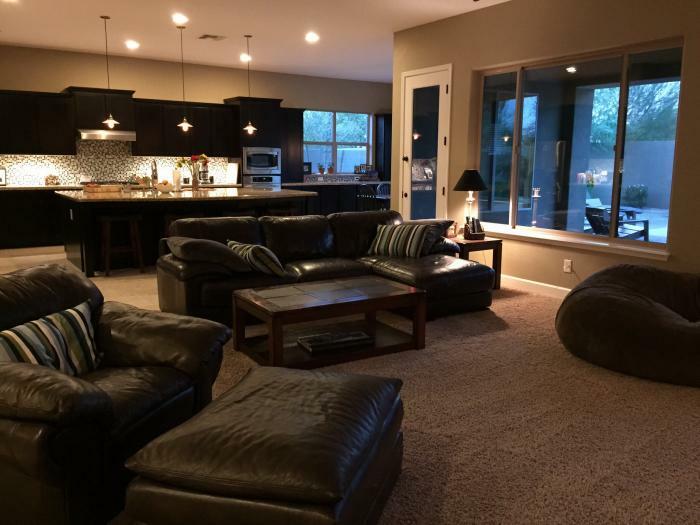 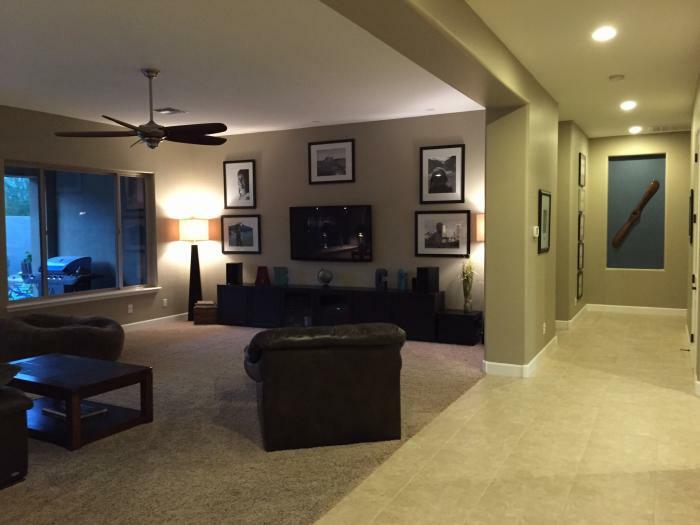 This rental is located in Goodyear, Arizona 85395 and has 1 upcoming nearby event.